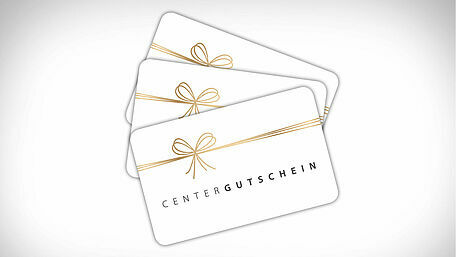 This gift card gives you unlimited possibilities. He is as big as a bank card and is white with red bow. With the help of continuous numbering on the safety labels and the gift cards we guarantee a safe and smooth process. 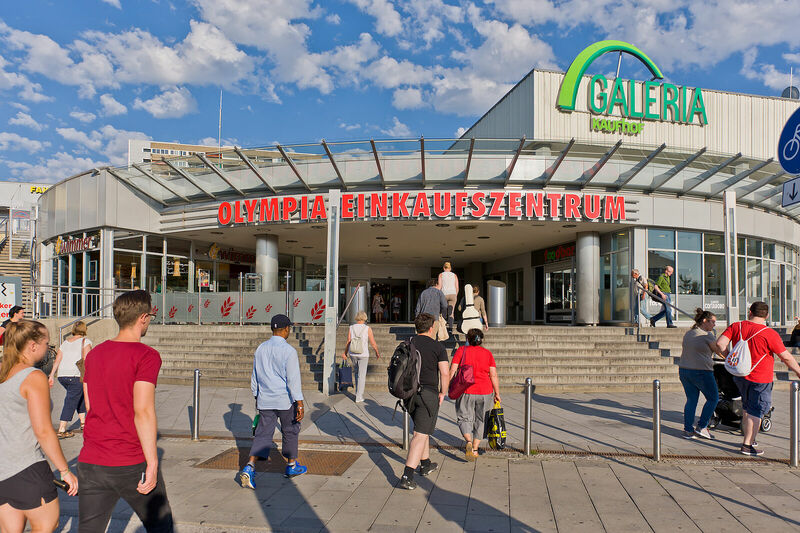 It’s quite right that the Olympia Einkaufszentrum counts as one of the largest shopping establishments in Munich. 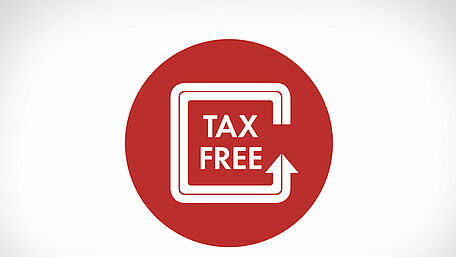 These days, our international visitors enjoy tax-free shopping in many countries, thereby saving on sales tax. Here you can download our latest Centerflyer. 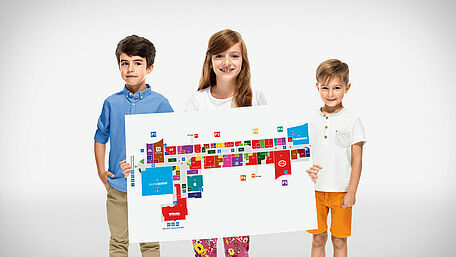 Boasting 135 stores, the Olympia Einkaufszentrum (OEZ) is one of the largest shopping malls in Munich. Whether Italian, Asian or classic German cuisine, down-to-earth food or fancy dishes – everything always tastes amazing at the Olympia Einkaufszentrum.